​Beards of all styles seem to be quite popular nowadays. Men are embracing their facial hair and crafting their own unique b﻿﻿﻿eard﻿﻿ ﻿﻿sty﻿﻿le. 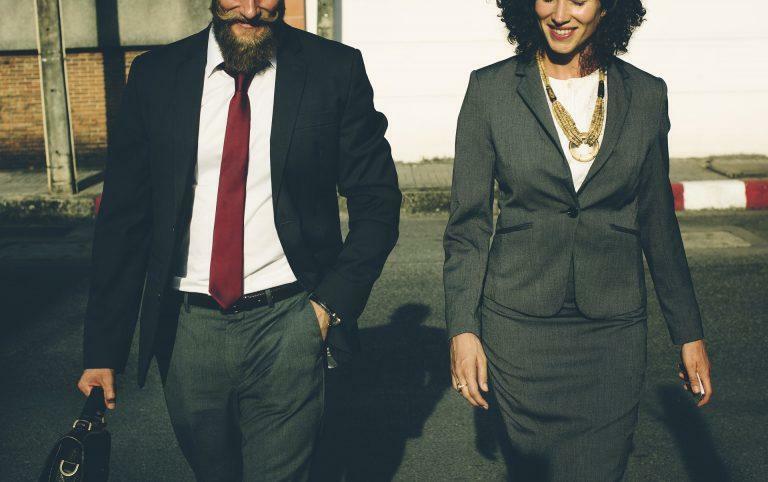 Full beards, partial beards, Balbo ﻿﻿﻿style, and the unshaven look are quite popular looks for men to be wearing their facial hair. The secret to maintaining the perfect beard style trends is to invest in an effective beard trimmer. 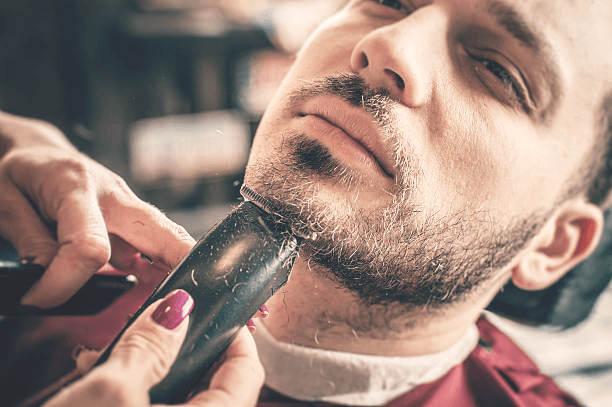 What are the Benefits of Using Beard Trimmers? What's the Best Way to use Beard Trimmers? To choose the right beard trimmer, you need to consider what kind of style beard you want. A scruffy stubble beard just requires light trimming every few days. A simple beard trimmer with short sized guards. College professor beards require short sized guarded beard trimmer with the ability to create a good neck fade out. For fuller and longer beards you need something with long sized guards to shape the body of your beard without cutting off too much of your beard. If you have a very long beard, you should use scissors to trim and not a beard trimmer. A beard trimmer will cut your beard too short for your liking if you like having an exceptionally long beard. If you want to have a very defined and styled beard, you need to select a beard trimmer that has detail work capabilities. 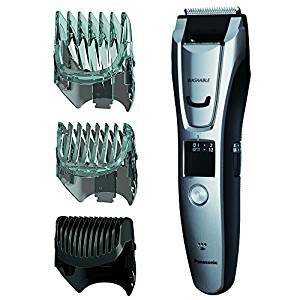 Select a beard trimmer that can perform a good neck fade out, if you want a less defined look. There are some beard trimmers out there that can do a defined edge or a more faded out look. Your personal lifestyle really determines what kind of a beard trimmer you need. If you are a traveler, you need something that is small and easy to bring along in your bag. For travelers, you may also need to find a beard trimmer that is usable in international outlets. If you are more of a stationary type guy, you can buy a beard trimmer that is larger and may have a base for you to set up on your bathroom counter. 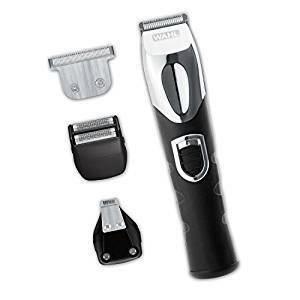 If you are clumsier, you will want to get a trimmer that has a battery charge. This allows you to maneuver easier as you style. Go for something with a long charge life, so you can take your time designing the look you want. Beard trimmers are capable of crafting an even beard for every beard trim. Scissors do not make an even beard trim every time. The guards of a beard trimmer allow for you to personalize and maintain control of the length of your beard. Time efficiency is another benefit of using a beard trimmer. It is slightly quicker to sweep a beard trimmer through your beard than to slowly use a pair of trimming scissors. It is also quicker to use a beard trimmer that has a detailing tool than to use a pair of scissors for trimming. 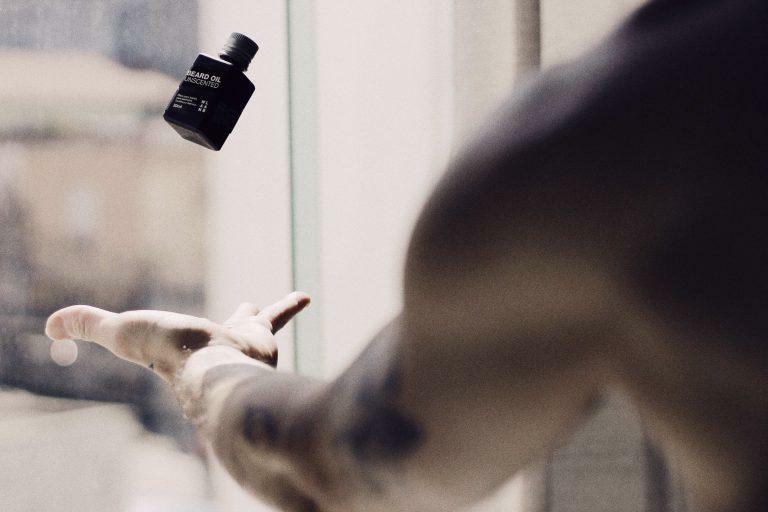 ​Beard trimmers can do everything when it comes to managing your facial hair. A good beard trimmer can be a ﻿"﻿﻿﻿t﻿﻿oo﻿﻿﻿l ﻿﻿of all trades" for ﻿﻿your ﻿beard﻿. You should get a beard trimmer than can style, shape, and trim up the length of your beard. It should have multiple length guards available for the tool. A truly great beard trimmer should have a detail tool to allow you to trim up the edges, your ears, nose, brows, and your mustache. ​The Philips Norelco Multigroom Series 3100 is a comfortable beard trimmer with optimum beard styling. It comes with five helpful and safe tools for styling. 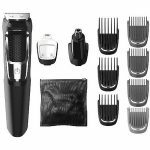 A full size trimmer, nose trimmer, beard detail trimmer, mustache and beard comb, and a hair comb come with the Philips Norelco Multigroom Series 3100. The blades are constructed of steel and have rounded tips, for excellent beard sculpting abilities. The Philips blades are additionally not skin irritating. The battery of the beard trimmer has a 35 minute charge up time. Having a rechargeable battery makes this a handy beard trimmer for the more fumble fingered guys out there, because you don't have to worry about a cord getting in the way with a rechargeable battery beard trimmer. 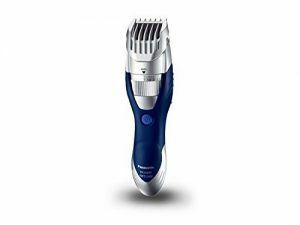 ​Panasonic ER-GB40-S 19 Precision Hair and Beard Trimmer is an excellent trimmer for full beards and a styler for beards. The ergonomic rubber handled beard trimmer has 19 settings for hair and beard trimming. It can be used with the cord or cordless. Guys who prefer keeping up a stubble beard may not find this a good beard trimmer though. It is hard to just lightly trim stubble with the blades on this. Men with full beards will find this to be a perfect trimmer for styling and for trimming the body of their beards. ​Wahl Lithium Ion All In One Grooming Kit has everything you need to make your beard goals happen. The grooming kit comes with a quick charging beard trimmer with the capability to detail facial features. The battery has a one hour charge up time for you bearded guys out there to have plenty of time to get beard styling. The beard trimmer can shape full beards and stubbly beards. 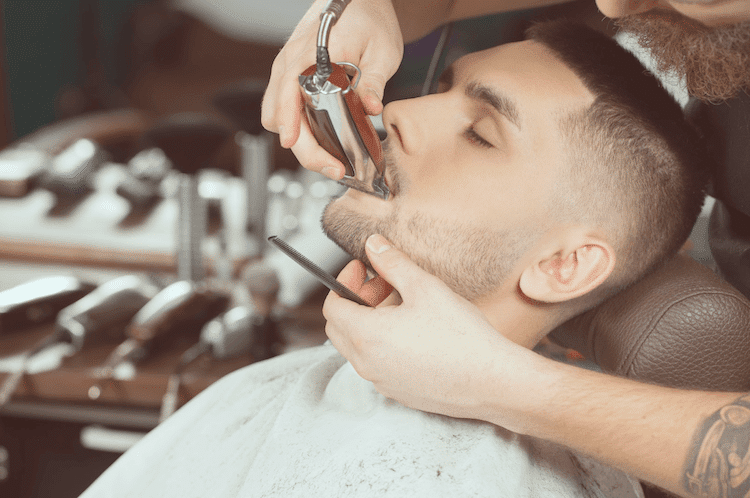 The detailer can trim up ears, nose, brows, mustache, and the edges of your beard. The cord can only be used in USA outlets though, so only bearded American citizens can use this particular beard trimmer model. ​The award winning Panasonic ER-GB80-S Beard Trimmer is ideal for the man who wants to have the ultimate men's grooming tool. The feature of 39 precision settings for styling allows for ultimate beard and facial hair shaping. The beard trimmer comes with a cleaning brush and an AC charger. It's also universally capable for the guy who travels around the world. The one issue with this particular Panasonic model is that it is a bit bulky. Being bulky makes it a difficult trimmer for intricate beard detailing. Most men nowadays don't want very detailed straight lines with their beards anyways though. 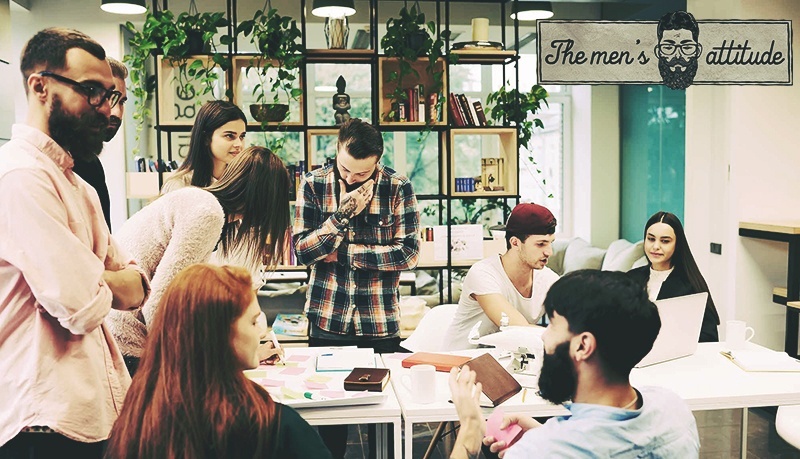 A more natural beard appearance is more popular than designer beards. ​The Philips Norelco Multigroom Series 3000 can be used for stubble beards, short beards, and fully beards. The feature of the three beard trimming guards allows for an even trim of various beards. This model also includes three hair trimmers, stubble guard, a bag, and a cleaning brush. The lithium battery has a long and powerful battery life of 60 minutes. This beard trimmer is not waterproof, which means you will have to rely on the cleaning brush for wiping it down after each use. ​The Philips Norelco Multigroom Series 3100 is the best of the best beard trimmer of this list. 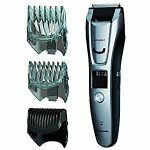 It has the ability to trim and style ​different evenly cut facial hair with five different tools. This trimmer fits most lifestyles, since it is comfortable to use. It can be simple to pack if you like to travel. Or if you are not a big traveler this can easily hang out on your bathroom counter without taking up much space. The rechargeable battery makes it simple for any bearded guy to handle and to perform in a timely manner. The Philips Norelco Multigroom Series 3100 detailer allows you to fix up your brows, nose, ears, mustache, ​your beard. 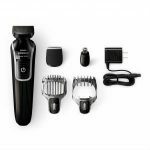 It pretty much covers all the ground you need to fulfill your style needs and it meets all of the value levels of owning a beard trimmer of your very own.